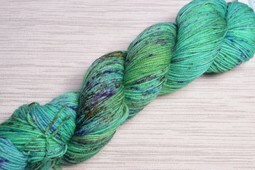 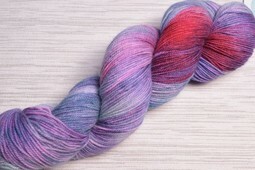 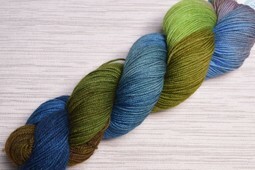 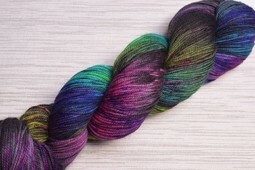 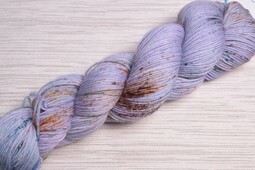 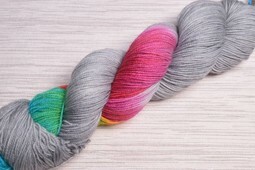 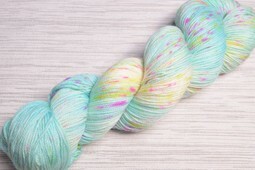 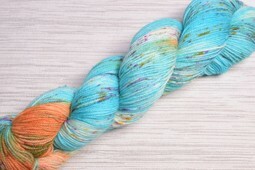 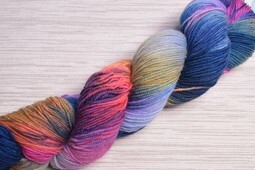 Three Irish Girls yarns are hand-dyed in Superior, Wisconsin. 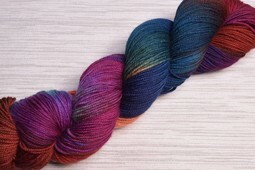 The high quality yarn bases are truly luxurious & possess amazing color saturation. 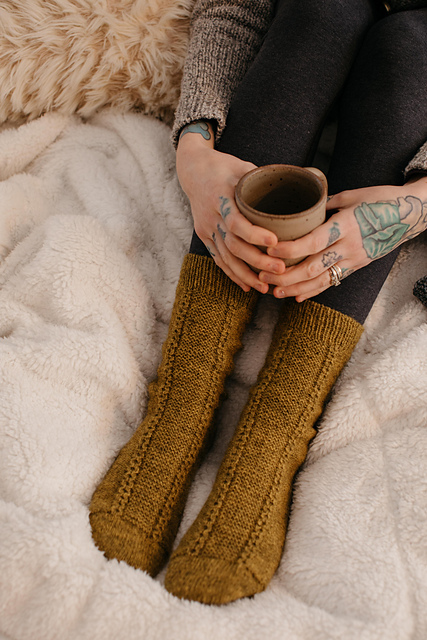 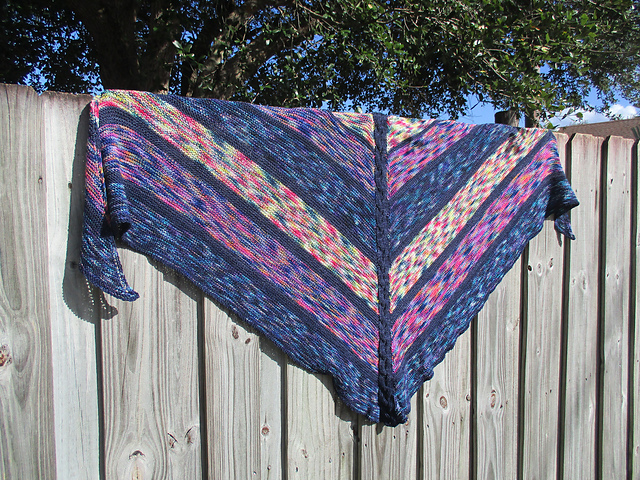 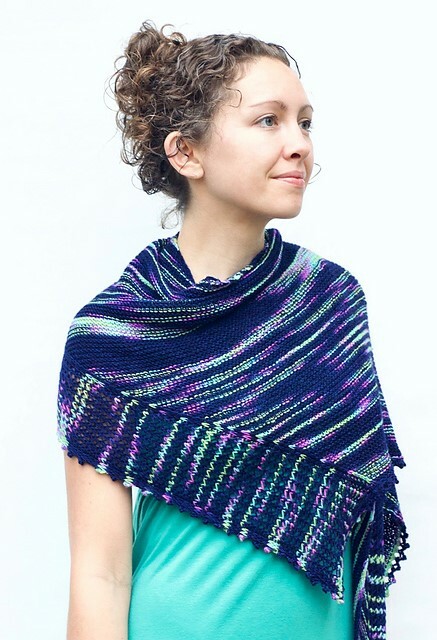 Soft, smooshy Adorn Luxe is just luscious knit into socks & shawls. 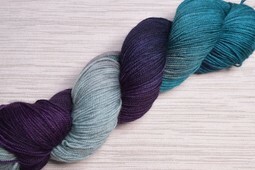 Which color will speak to you….